In the quest to diversify the state’s economy as well as that of Nigeria in general, Governor Godwin Obaseki of Edo state has explained how oil palm is becoming Nigeria’s new crude oil and the key driver for economic development. Speaking on Thursday, Governor Obaseki disclosed plans by his administration to massively invest in the development of the oil palm sector. He disclosed this when a 14-member committee, set up to develop an oil palm development plan for the state, presented its report to him in Benin. “Oil palm is our new crude oil; it will be the key driver of our economic development. The state still has one of the largest oil palm estates, with some oil palms having the highest yields, in the country. Obaseki also commended the committee for its assignment and report, assuring them that government would get the needed resources to execute the project. “We will within the next two weeks create a smaller team to come up with a work plan on how to execute the feasibility plan. “It will also work on the image capture of the land that will be used for the project and get the involvement of the host communities for the project. “A committee of experts, who will be drawn from Okomu, Presco Plc. 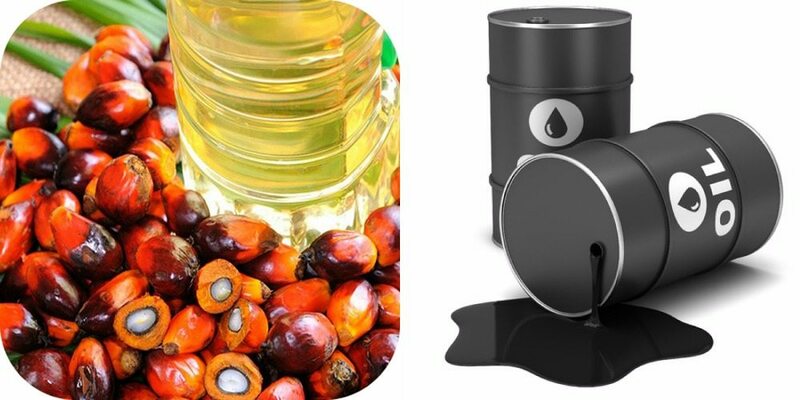 (an integrated oil palm production company), the Nigeria Institute for Oil Palm Research (NIFOR) and other stakeholders, will be set up to ensure that we get it right. “We will ensure that the soil and weather data is made available for this purpose and we will also approach the agricultural financing programmes of the Central Bank of Nigeria (CBN),” the governor said. Commending the efforts of the Obaseki-administration to industrialise the state via investments in the agricultural sector, Chairman of the committee, Dr Toni Ogunbor said that the committee recommended four key issues in the report, which needed to be addressed to ensure the viability of the project. The issues listed are; land development, which would require satellite imaging to capture all elements in the land, and the need to develop oil palm estates. Others are the ease of doing business in the state via the provision of adequate security and necessary infrastructure as well as the need to have data on soil and weather conditions. Ogunbor urged the governor to carry the members of the committee along in the oil palm project implementation processes. Meanwhile, an indigenous oil palm company operating in three local government areas of Edo State, the Okomu Oil Palm Company Plc, has commissioned 27 projects in communities in the three councils. The company’s Managing Director, Dr Graham Hefer, speaking during the project commissioning, said the company will continue to fulfil its social responsibility to its host communities, adding that the company was already finalising the projects for the 2017 fiscal year for the host communities.